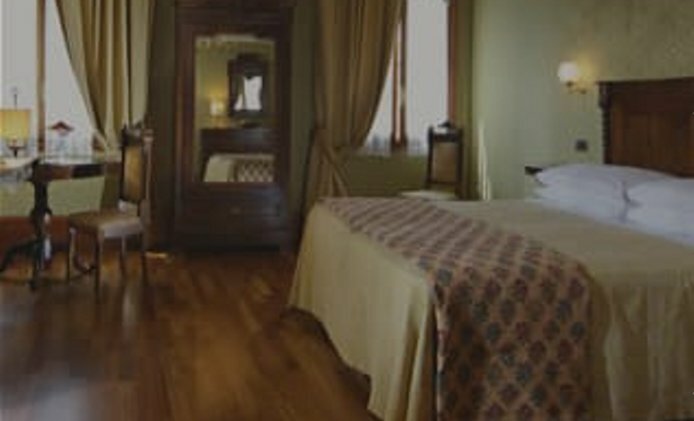 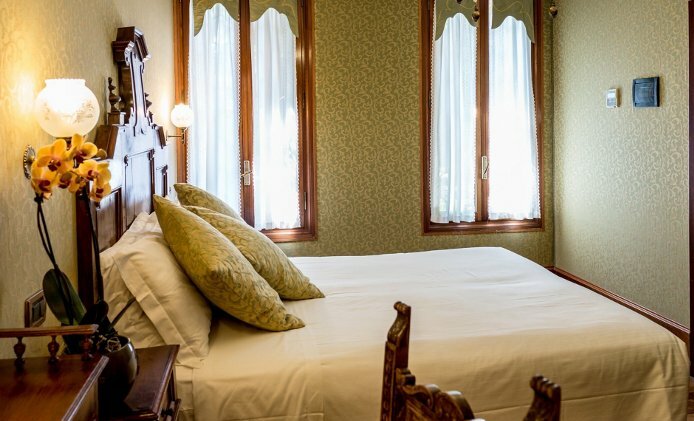 Casa Nicolò Priuli is the ideal choice for those who want to immerse themselves in the atmosphere of an old Venetian house from the 18th century, without sacrificing the pleasure of modern facilities. 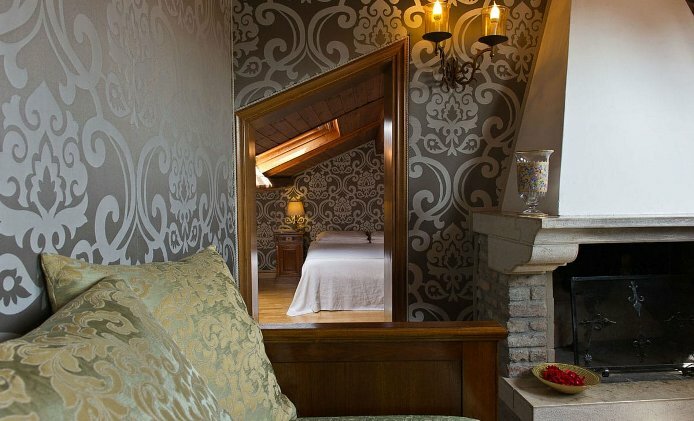 Our rooms are available in different typologies, furnished in classic-contemporary style, and embellished with elegant Murano glasses. 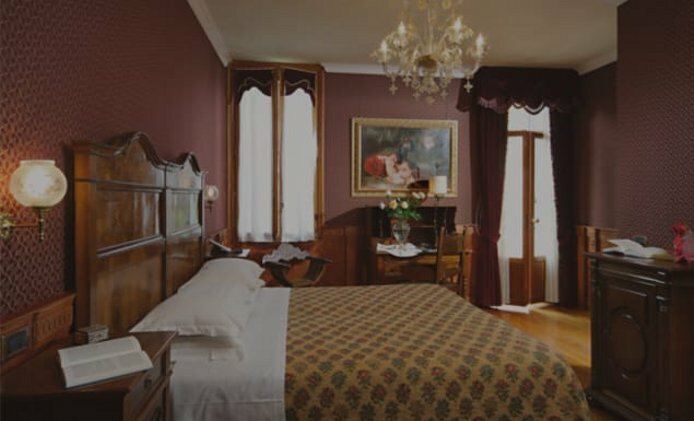 Casa Nicolò Priuli is located in the historical center of Venice, a short walk from Piazza San Marco and a few minutes from Rialto, where the old commercial heart of Venice still beats, along the haberdasher shops and on the stalls of a lively and colorful market.